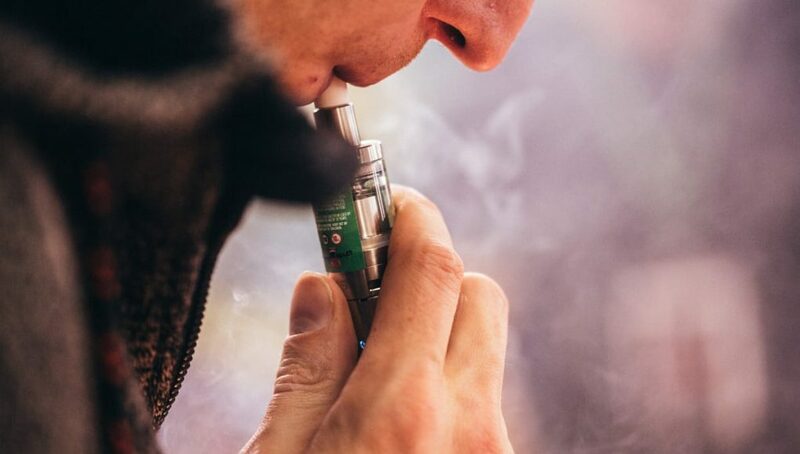 The Centers for Disease Control and Prevention (CDC), has just released select 2016 NHIS vaping data, yet failed to include some much required details that would put this data into perspective. The report titled, QuickStats: Percentage of Adults Who Ever Used an E-cigarette† and Percentage Who Currently Use E-cigarettes,§ by Age Group — National Health Interview Survey, United States, 2016, is part of The National Health Interview Survey (NHIS) and the results indicate that vaping is on the decline, 3.2% of US adults used e-cigarettes in 2016, down from 3.4% in 2015, and 3.7% in 2014. This is excellent news when taking into account that smoking rates are also on the decline across the US. “Overall, 15.4% of adults aged ≥18 years had ever used an e-cigarette, and 3.2% currently used e-cigarettes in 2016. Adults aged 18–24 years were the most likely to have ever used an e-cigarette (23.5%); the percentage declined steadily to 4.5% among adults aged ≥65 years. Adults aged 18–24 years (4.5%) and 25–44 years (4.2%) were more likely to be current e-cigarette users than adults aged 45–64 years (2.9%) and those aged ≥65 years (1.0%). Across all age groups, fewer than one fourth of adults who had ever used an e-cigarette reported being a current user.” reads the report. In order for current data to be deciphered properly, it should be compared to similarly obtained data from previous years. Additionally, it is also critically important to obtain and compare daily vaping and cigarette smoking figures and try to extract patterns in order to understand such behaviours.